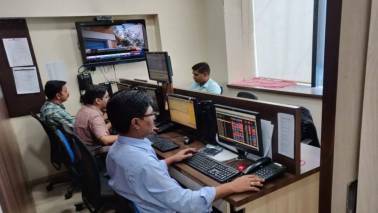 Kishor had shot to fame in 2014 when he managed the poll campaign for Narendra Modi. 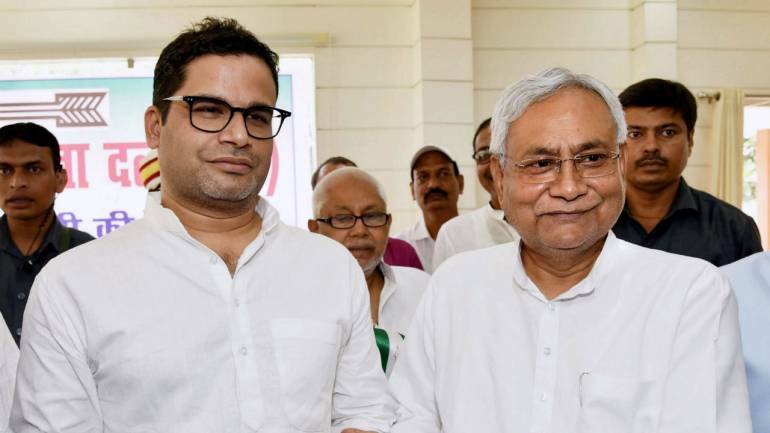 Election campaign strategist Prashant Kishor joined Bihar Chief Minister Nitish Kumar's Janata Dal (United) on September 16. Kishor was inducted into the party by Kumar, who is also the national president of the JD(U), at the organisation's state executive meeting which is underway at the chief minister's official residence, sources said. Kishor thereafter worked with the Congress in Punjab where the party returned to power dislodging the Shiromani Akali Dal (SAD)-BJP combine which had been ruling the state for a decade.